So this is a real thing that I can hold in my hands now. 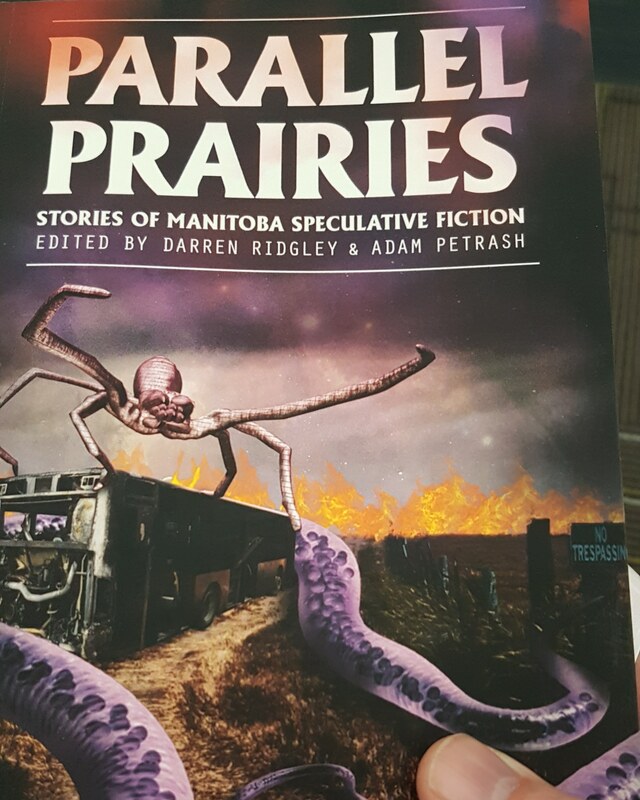 I have a real, actu­al, phys­i­cal copy of Par­al­lel Prairies. Maybe soon you will too.